Built in 2006 and located in the Heart of Silicon Valley, this stylish condo offers comfort and convenience! Three levels of living space include 2 En-Suite Bedrooms and 2.5 Bathrooms. Designed with an open floor plan perfect for entertaining, the dining room seamlessly connects to the updated kitchen with granite countertops and beautiful stainless-steel appliances. Move right into this attractive townhome and enjoy beautiful new designer light fixtures, new professionally chosen paint and new Berber carpets throughout! 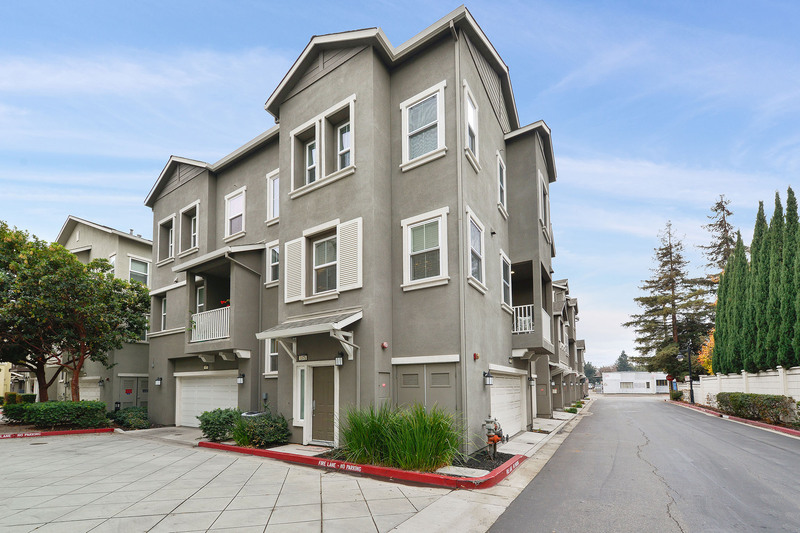 Conveniently located in a beautiful community across from Santa Clara University, residents are minutes from endless restaurants and shops, Newhall Park, and just steps away from Caltrain.